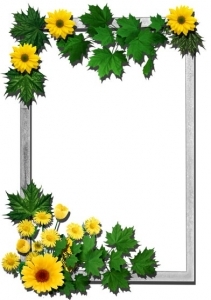 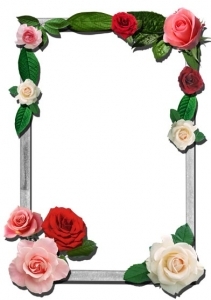 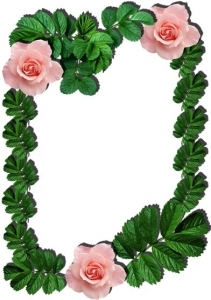 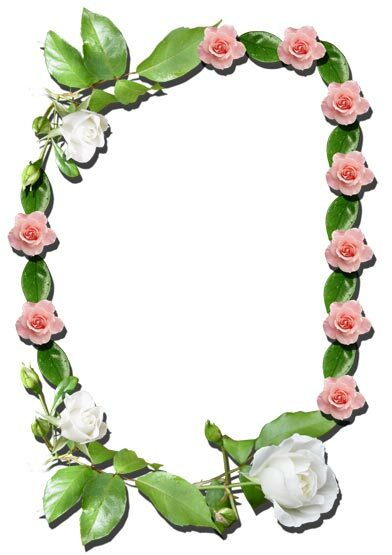 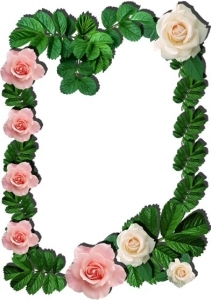 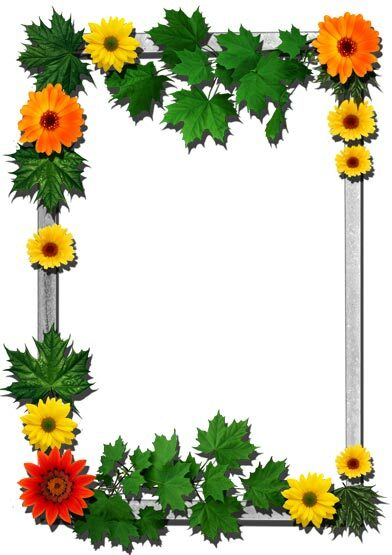 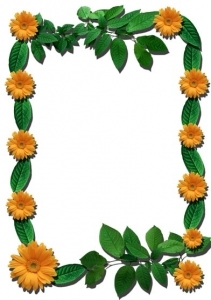 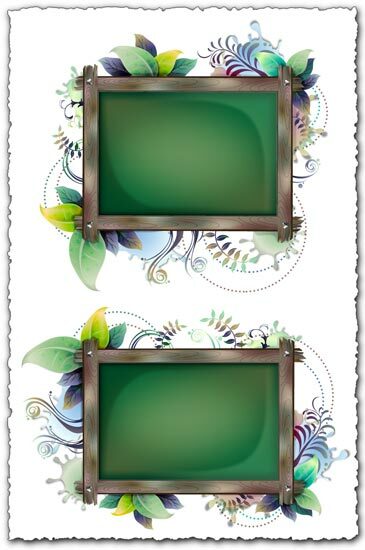 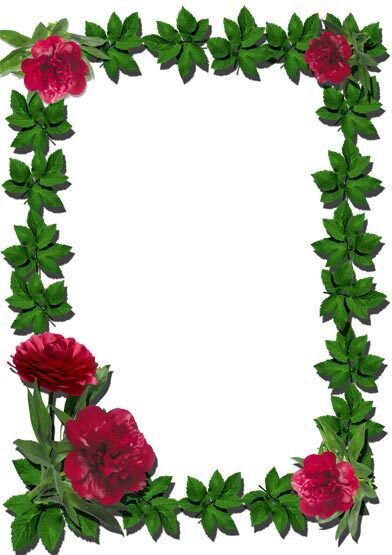 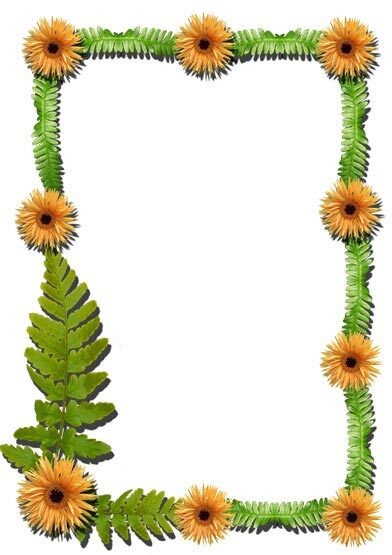 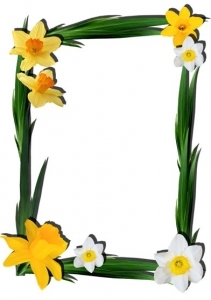 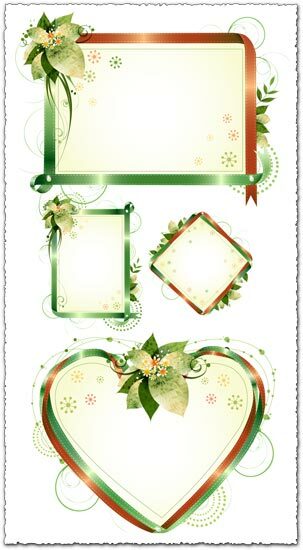 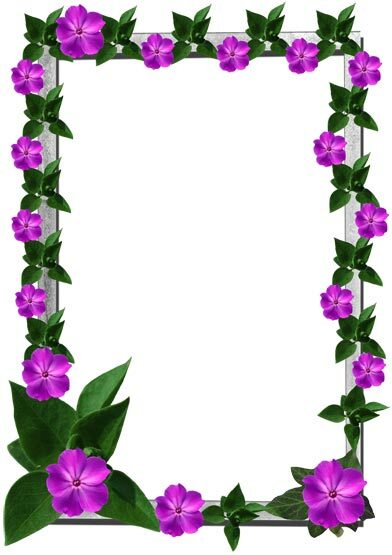 16 Transparent flower frame templates in png format. 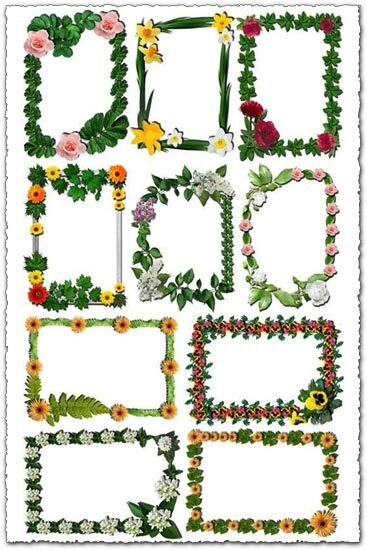 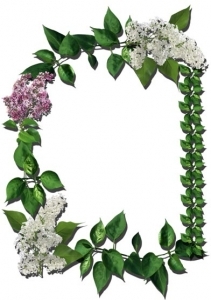 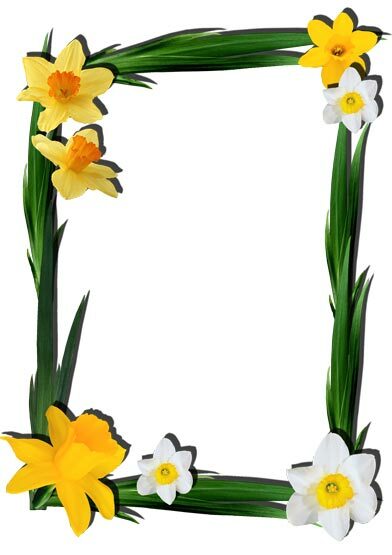 This is truly a sight for sour eyes, countless flowers brought together for one reason only: to create the best Photoshop flower frames you have ever seen. 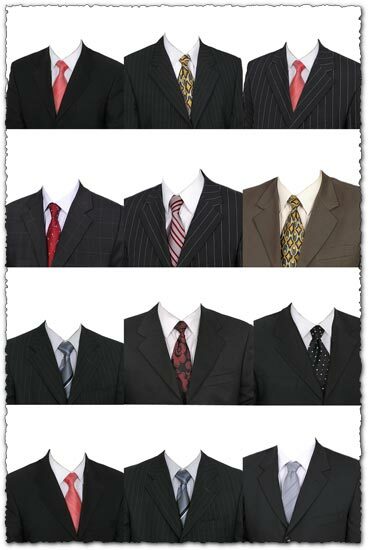 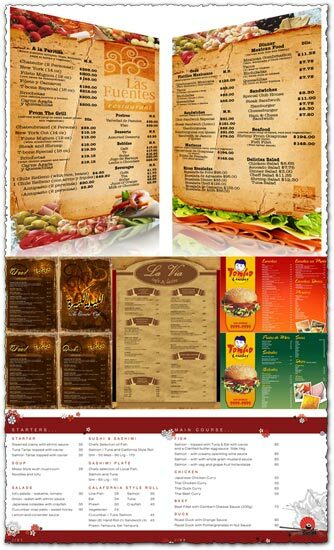 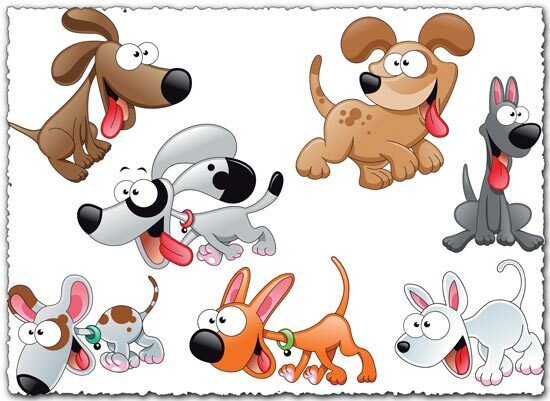 Moreover, they are all free of any charge, ready to be downloaded right now. So be sure to have Adobe Photoshop and get these 16 png transparent frames right now. very nice and really coool.